Statement of Purpose: The Global Down Syndrome Foundation (GDSF) is a non-profit organization dedicated to significantly improving the lives of people with Down syndrome by supporting basic research, clinical research and clinical care. 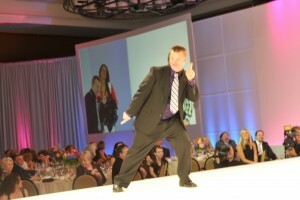 Established in 2009, GDSF’s primary focus is to support the Linda Crnic Institute for Down Syndrome. The Linda Crnic Institute is the first organization in the US with the mission to eradicate the medical and cognitive ill effects associated with Down syndrome through basic and clinical research and through clinical care. The Linda Crnic Institute incorporates scientific partners both locally and globally, with headquarters at the Anschutz Medical Campus in Colorado.